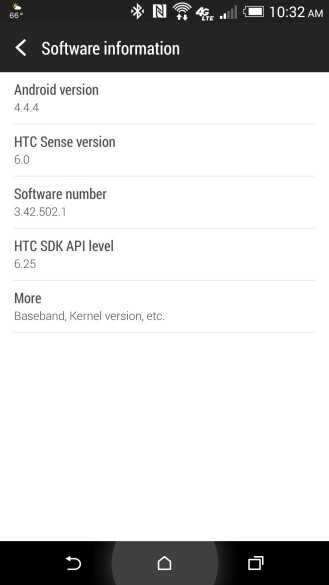 Update: Here's a screenshot, courtesy of an Android Police reader. 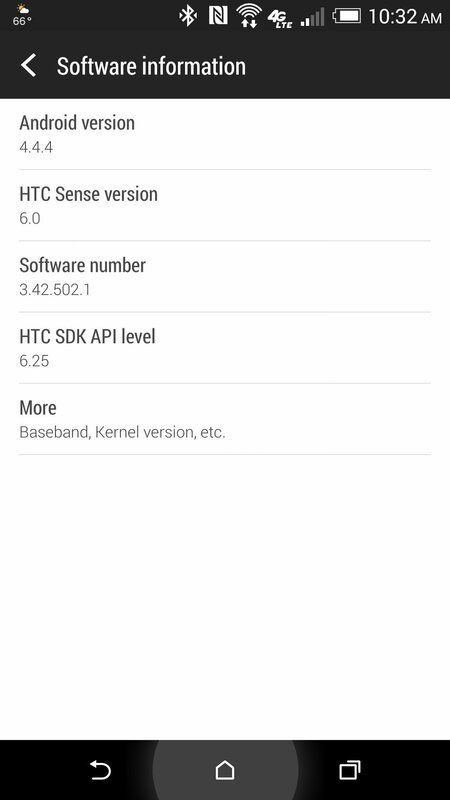 As it turns out, the Android 4.4.4 update for the AT&T HTC One M8 that we covered over a week ago never actually rolled out to devices. The company pulled its page down, which suggests that it went up sooner than anticipated. HTC Vice President of Product Management Mo Versi took to Twitter over the weekend to announce that the OTA was actually due out this week, and that it would include both VoLTE support and the HTC Eye Experience software enhancements. This week has come, and the changelog has again appeared on AT&T's website. The items are the same as before, but here they are again if you're viewing them for the first time. 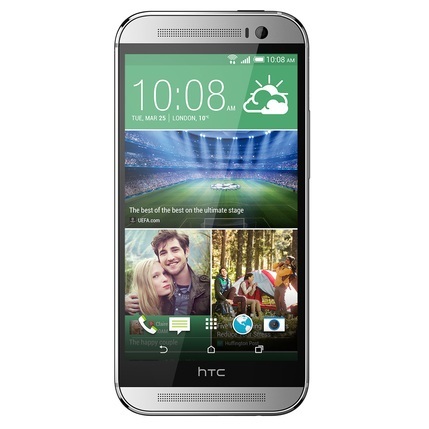 Note, this update is only for the AT&T HTC One M8 (0P6B120). It will bump the device up to version number 3.42.502.1 once everything is installed and running. Hopefully this time everything is good to go.